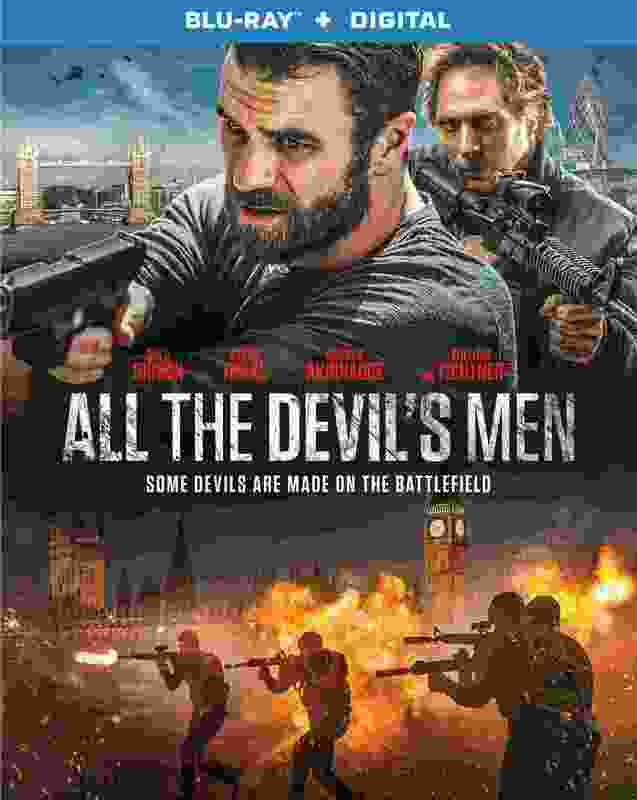 A bounty hunter who made a name for himself as a hired gun in the War on Terror finds himself in London pursuing a former CIA agent who has gone rogue and turned against his former handlers. But during his contract, he finds his past has come back to haunt him. He's pitted against a former comrade in arms who now leads a vicious and amoral private army with few scruples and a commitment only to money. The bounty hunter has to reconsider his own moral ambivalence and come to terms with the fact that his contract may not be as cut and dry as it initially appeared.